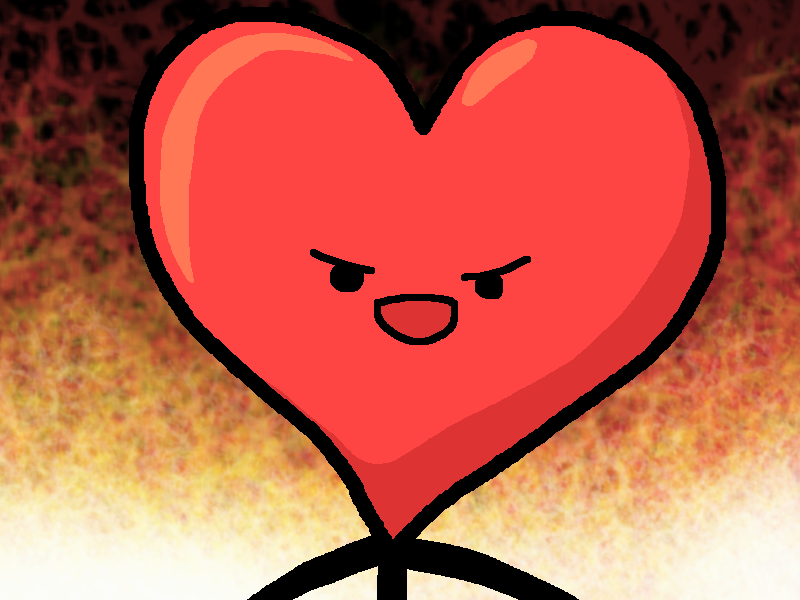 The dragon is on fire, but so is Heart Guy, metaphorically speaking. "On fire" is putting it mildly. The burns that you have just spent the past hour delivering are downright nuclear in nature. The continent will remain verbally uninhabitable for millennia to come. The people of the future will look back on this day and thank their lucky stars that such volatile tonguecraft can never successfully be replicated, for your art is as unique as it is potent.